Welcome your family and companions to your new home and loosen up surrounded by the wonderful magnificence of Lake Murray and its unforgettable sunsets. Settled along the shores of wonderful Lake Murray, you will find Kingston Harbour, situated on 80 acres with numerous lakefront properties and under 5 minutes from downtown Lexington. 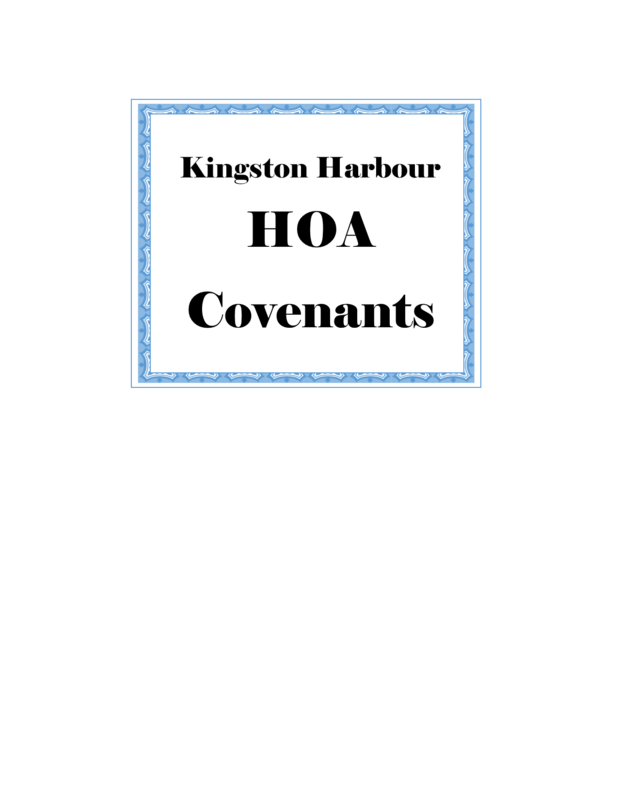 Kingston Harbour has nine accessible lakefront parcels. The parcels have an inlet view of substantial tamed water perspective of the Lake Murray Dam and the Intake Towers. There are an aggregate of 103 parcels in the area. The homes situated along the side of the lake range up to $950,000 and range from 0.25 to 0.5 a section of land. The Lake Murray Boat Access is likewise situated on this landmass of the lake parcels. The amenities at Kingston Harbour gated community includes an area pool with shoreline entry, community clubhouse, 4 lite tennis courts, boat storage, and walkways. Homeowners Association yearly fee is $1,135.00. Directions - Kingston Harbour is conveniently located just 3 miles from downtown Lexington, close proximity to I-20 (5 miles), and just 30 minutes from downtown Columbia. Incredible driving convenience with Lake Murray Living. School District - Kingston Harbour is zoned for Lexington One Schools. New Providence Elementary, Lexington Middle, and River Bluff High School. Every one of the schools are inside of a 10 minute drive from Kingston Harbour.